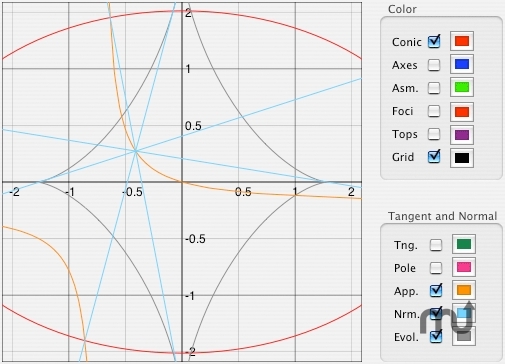 Displays/solves trigonometry, orbital ballistics, conic math problems. Is there a better alternative to Trigger? Is Trigger really the best app in Mathematics category? Will Trigger work good on macOS 10.13.4? Trigger illustrates and solves mathematical problems related to spherical trigonometry, orbital ballistics and conic sections. Trigger needs a review. Be the first to review this app and get the discussion started! Trigger needs a rating. Be the first to rate this app and get the discussion started!